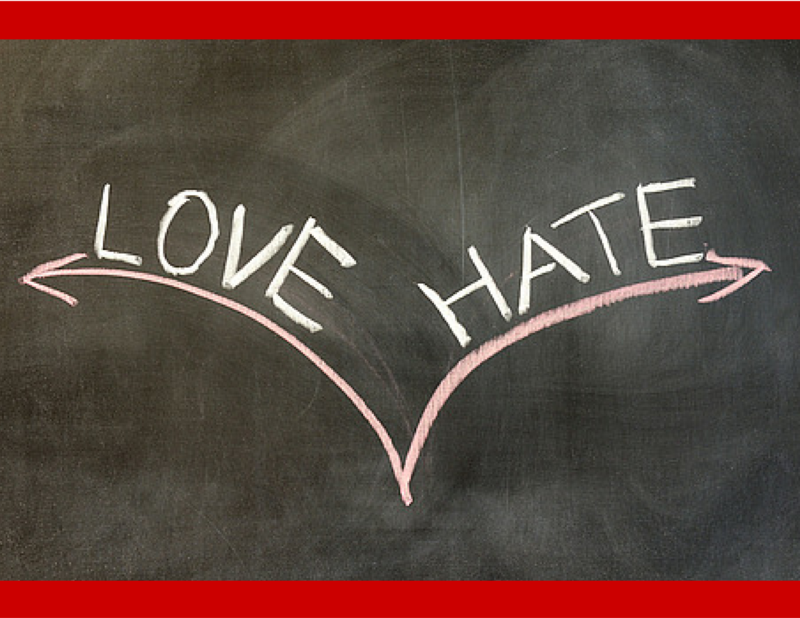 Today, I would like to share with all on the above topic : "Love-Hate Relationship of Stocks & Dividend". Dividends. Who wouldn't like to invest in a company that gives good Dividend + good earnings growth (Capital Gain)? Ideally, all listed companies should be that way, then all investors in the stock market will make good returns. Sadly, majority of the listed companies in KLCI do not deliver good earnings growth + good dividend annually. Therefore, when we invest, it is imperative for us to look for such counters in the whole share market. However, there is strong inverse relationship between growth companies vs dividend yielding companies. When a company is growing, it has limited funds to spare. Cash is precious and utilised specifically to expand and grow the business. Rewarding shareholder is the last thing on the mind of a growing company. When a company is established and stable with strong recurring income and healthy balance sheet, the company has the ability to use their cash hoard to declare dividends to reward shareholders. Even after rewarding shareholders with dividend, they still have plenty of cash to further grow the business. In layman terms, it is like deciding whether to buy a Landed Property vs High Rise Property. Ignore the supply and demand, assuming it is a constant, Landed Property provides good capital gain but low rental yield Vs High Rise Property provides slower capital gain but high rental yield. It all comes down to an individual's investment decision. It a matter of choice, preference and strategy. A balance portfolio would include all types of stocks, a conservative portfolio is skewed towards dividend stocks etc. This is a topic for another day. Many would have enjoyed a windfall if they invested when we called it back in Nov 2016. What caught my attention with Vis was a continued trend of gradual improvement. There were setbacks initially but the management manage to deliver the promise to shareholders. However, this company was loss making in the earlier years before turning around. Hence, Vis did not declare dividend at all for the past 5 financial years. How can a company with erratic earnings and losses declare dividend? Those investors who only invest in dividend yielding counters would miss a counter like Vis. If one is able to look beyond Dividend Yield, they may notice the improvement and turnaround in place for Visdynamics. The company required the cash to improve the business. Sometimes, Dividend Yield cannot be the one and only benchmark in assessing the company's investment worthiness. This company was a favourite back in 2015 when many prominent investors entered the counter and promoted it heavily. The share price moved from 80 sens to RM1.20 in less than few months. Since then it has been consolidating for the past 1 year. When we picked EG as our 2nd Value Pick in 2017, some of my readers were quite surprised as they saw some funds selling EG. Also, it wasn't declaring dividend despite delivering good results. Many were critical as this company went through several rounds of fund raising though rights issue, private placement and then now pending another rights + bonus issue. When I called EG, it was 86 sens, today it is around 90 sens. The company released their recent results which was really good. The actual FV based on the past 2 quarter results would easily be RM1.15. However, their fund raising again cause the market to sell off the counter from a high of 98 sens back to 90 sens last month. Our view on EG is simple, if you choose to invest in this company, it is definitely not because of the Dividend Yield. The company has been raising cash several rounds with investors to expand the business. The results they delivered was good which shows the expansion is working. If you choose to invest in EG, you are making a decision to grow with the business. The business needs to grow before it can reward shareholders. Hence, dividend is last thing on their mind. A slow and steady consumer counter which has quietly delivered consistent growth and profit for the past 5 years. It is not glamorous, nothing to shout about, but it delivers. We like companies like that. Your silent unsung hero. Fundamentally, YeeLee is strong. Balance sheet is strong. Business solid. Additionally, it is growing every year topline and bottomline. This year it even broke the RM1 billion revenue mark. We called YeeLee as our 2nd last Value Pick in 2016 at RM2.30, it hit our TP of RM2.68 nearing the release of the quarter results. However, Dividend Yield investors may not like YeeLee as the DY is very low. In another words, the management is not rewarding shareholders enough. To us, we are happy to invest in YeeLee even though the DY is low. This is because YeeLee is a maturing growth stock and the management is using the companies funds to grow the business continuously but at the same time, declared a minimal dividend as a token sum for investors who stayed on with them. This to us, is acceptable corporate decision. One of the most well run company in KLCI, it has been consistently paying good dividend to shareholders for the past 10 years. Even last year, when most Telcos were suffering, DIGI manage to maintain 4% Dividend Yield for investors on top of capital gain for those who entered around RM4.40 with us in mid of 2016. Today it is RM5.10. The company has a 100% dividend payout policy from their profits and shareholders who like dividend yielding counters absolutely love DIGI. This is also among the many reasons why DIGI is considered a Blue Chip company. DIGI is considered a mature, stable business with strong recurring income. Whatever growth there is to the company, it would be minimal. 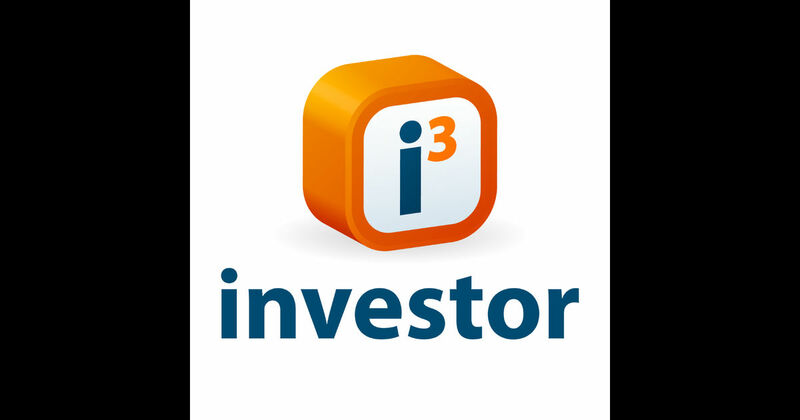 In order to attract investors to invest in the company, it gives good dividend yield. Additionally, it is because DIGI can do it due to their steady and strong balance sheet. The furniture sector has been very hot for the past few years. This is largely due to their export nature in the business as well as the beneficiary from weak MYR. The annual growth of local Malaysia furniture companies has also been extraordinary due to increasing labour cost in China, resulting in shift to Malaysia. The reputation of good quality furniture from Malaysia internationally also helped the sector. As a result, a company like Poh Huat have been defying slow economy to grow YoY and QoQ while giving good Dividend Yield to investors to the counter. Many other notable investors have done a write up on Poh Huat. We were quite late to the game as we only invested when it was at RM1.73. Today it is RM1.96. We believe the company will continue growing with the primary market being US whose housing market has been resilient and income derive in USD. Poh Huat is one of the few companies in KLCI like LiiHen which is showing good growth and still giving good DY. Dividend is an integral part of investing in the market. While not everyone like dividend stocks as part of their portfolio, one cannot deny the beauty of having to collect dividend annually. We hear many stories of those who bought Public Bank 20-30 years ago living off purely on the dividend distributed by Public Bank every year. This is a success story of dividend investing. We also hear many who made more money through capital gain of the shares instead of dividend yield, like for the past few years, those who invested in export driven stock at the bottom then selling at the peak. 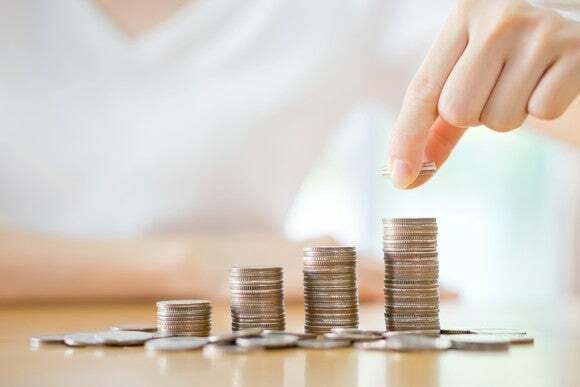 Regardless what kind of investment choice, choose the investment strategy that one is most comfortable with, For us, we are very happy to invest in strong fundamental stocks with good dividend yield / growth prospect.